Turn a common structure into a canvas for your show. 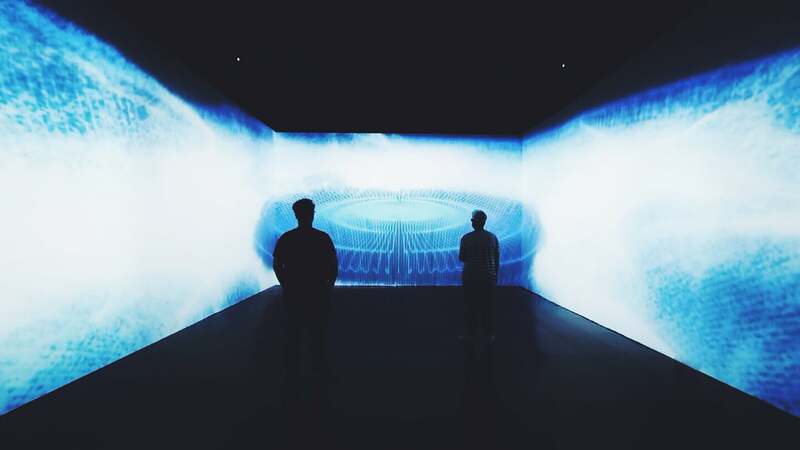 The 3D Mapping is a new technology for video projection that can turn any surface into a dynamic video, which allows a multitude of possibilities. The projection gives life to any three dimensional object (a wall, a car, a building, etc). Our immersive rooms are custom designed to meet your needs. 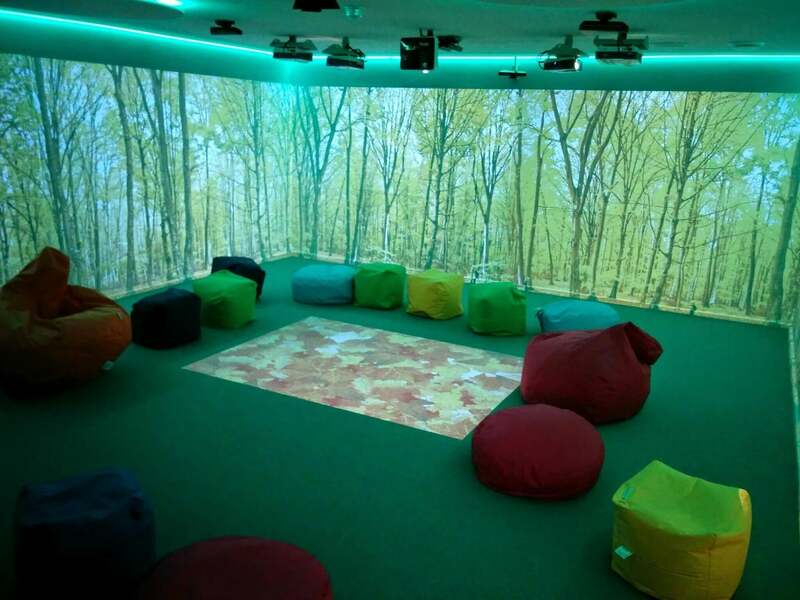 Using the latest motion tracking technology our immersive rooms are fully interactive, featuring highly responsive interactive floors and interactive walls whether you need just one wall or 360° of interaction. Video walls allow you to show one seamless image or separate images on each individual panel. 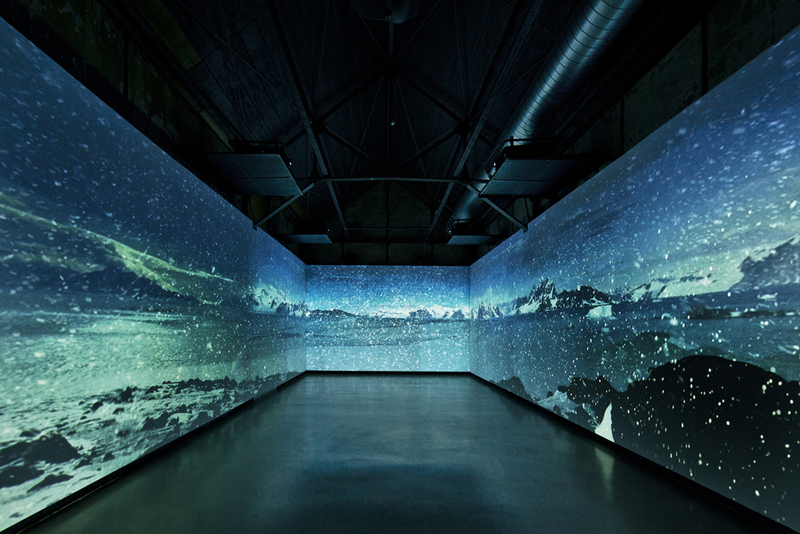 We can arrange video walls in standard grid or artistic formats. Rotate individual displays to any angle to create a unique video wall. You can even specify any custom size video wall.